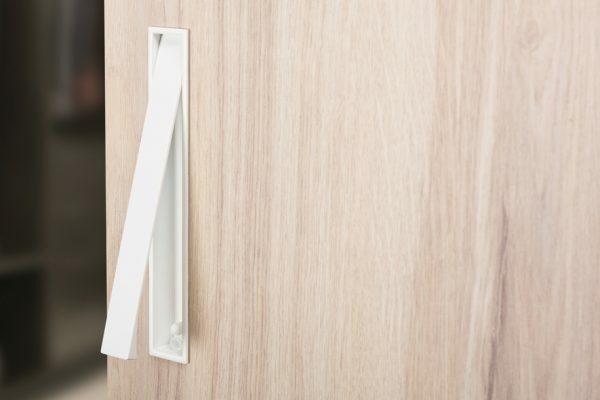 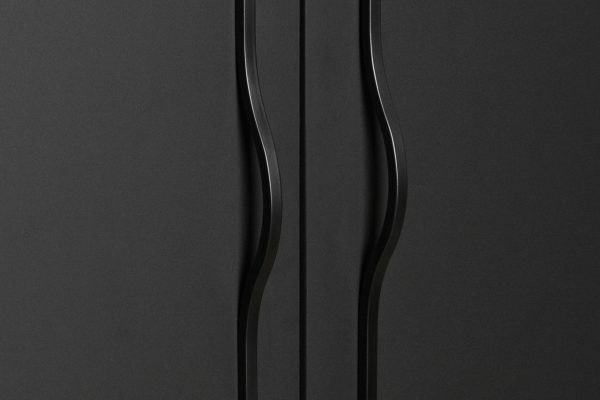 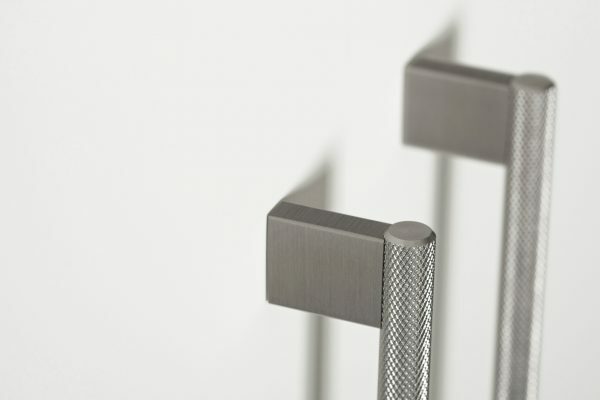 The Vann is an aluminium profile handle with straight, modern lines. 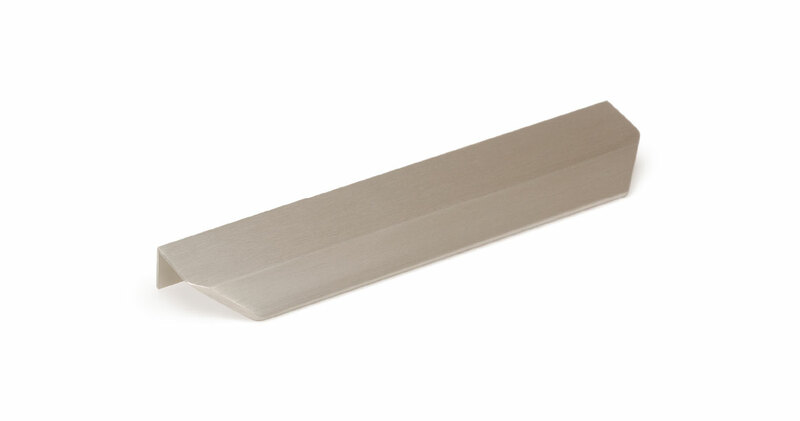 Its slightly inclined frontal shape ensures a perfect grip and comfort when used. 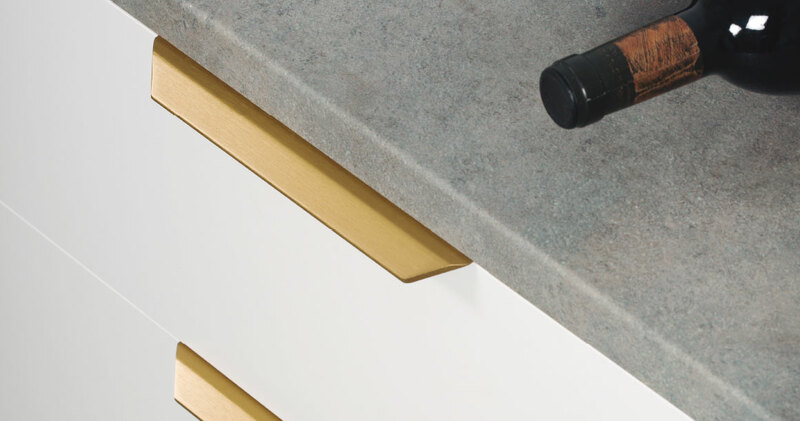 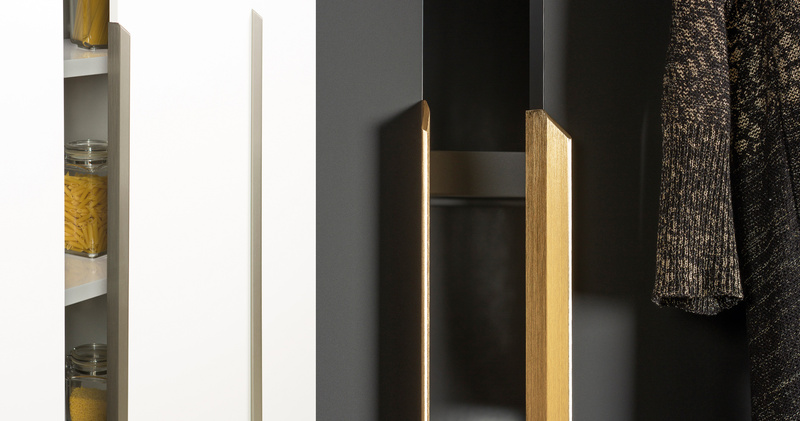 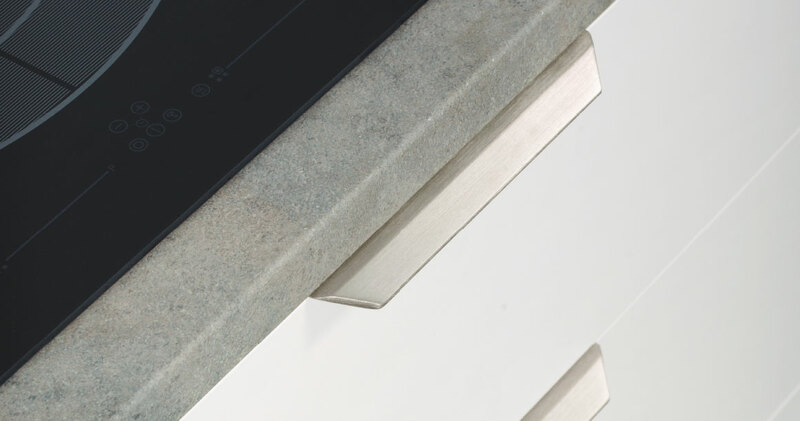 Once screwed to the rear face of any door or drawer, it becomes a totally integrated part of the furniture piece. 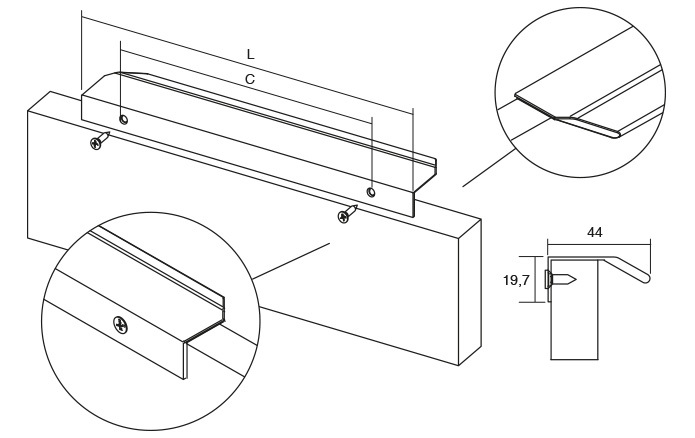 Installation is fast and very easy, as no machining is required. 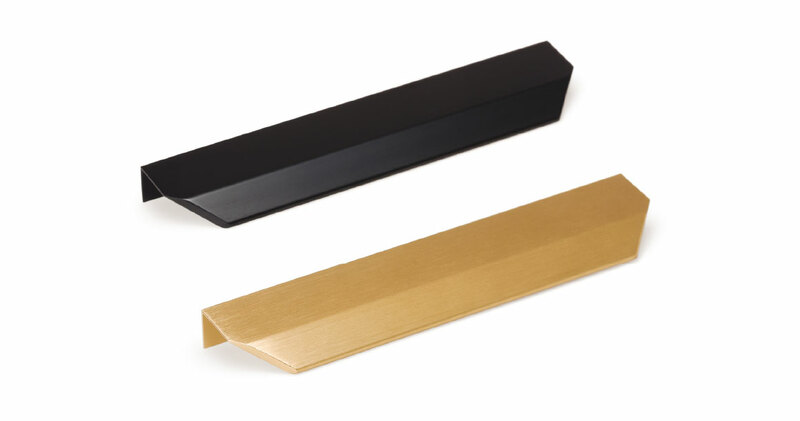 Available in polished anodised, anodised matt, matt black, stainless steel look and dark brass finishes. 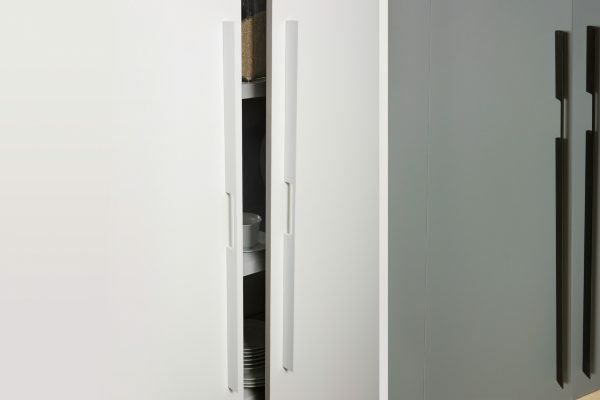 The new size of 1200mm allows it to be fitted to cupboards and doors with large dimensions.